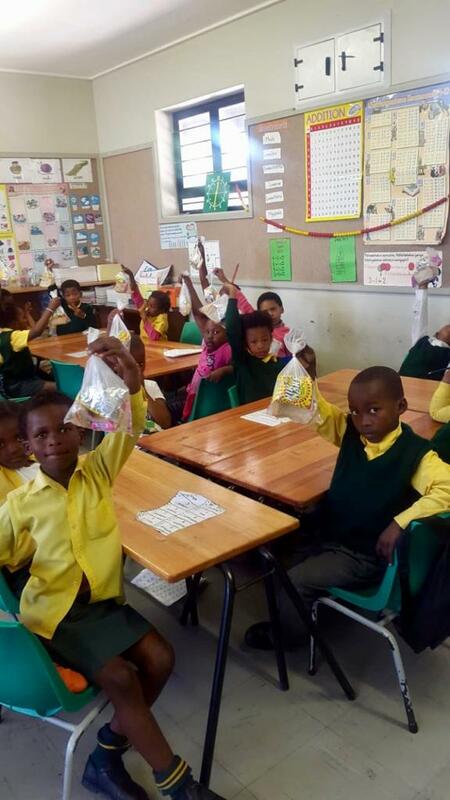 Mothers That Care, an NPO based in Blouberg, has been providing sandwiches to Sophakama Primary School’s Grade R learners for more than 2 years. 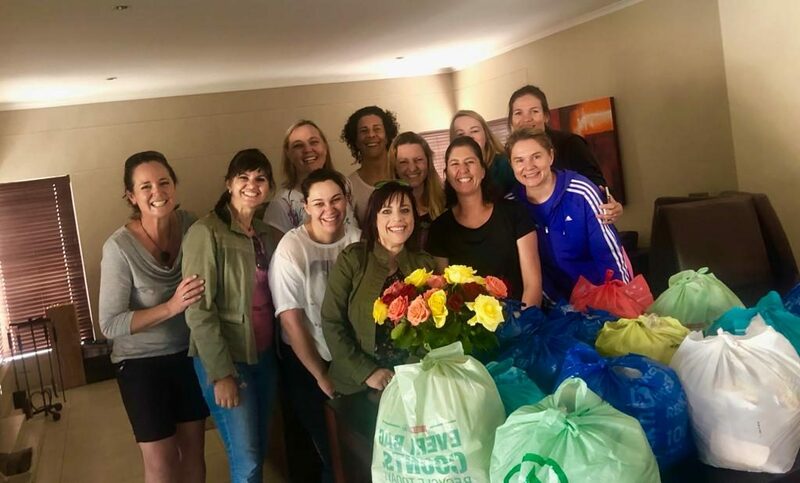 Moms from the community gather each Thursday morning to make over 100 sandwiches. They recently gave the children a special end-of-year treat by adding a packet of chips and fizzers to each sandwich bag. ← Reading and rhymes ends our year!